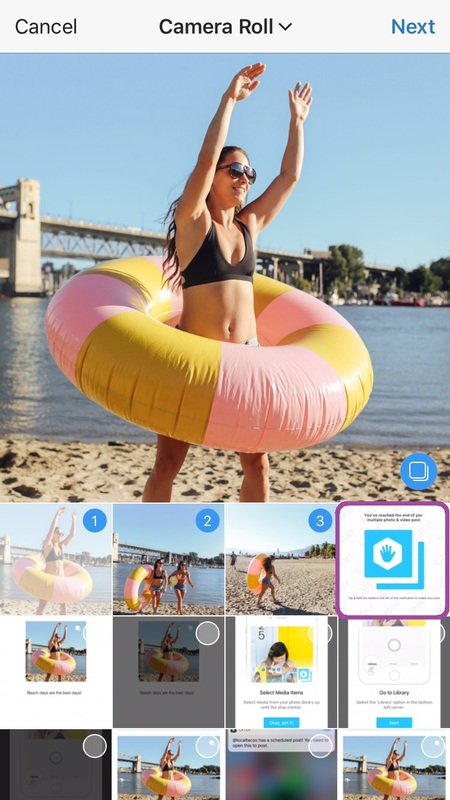 Multi-photo posts are are available on Later's paid plans. 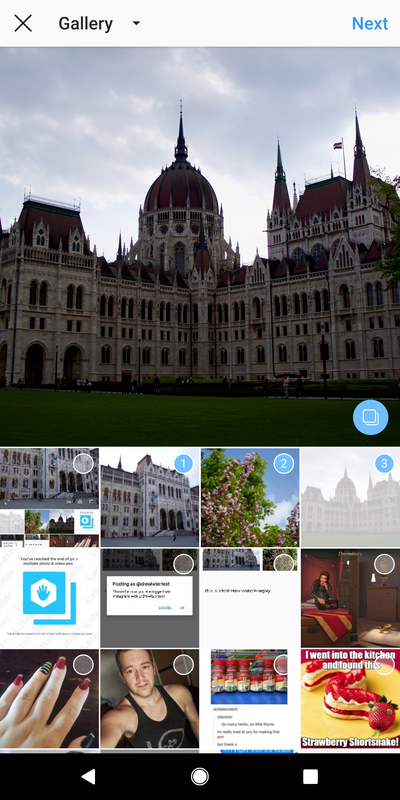 Later cannot automatically publish multi-photo posts to Instagram, due to Instagram's limitations. You will receive a mobile notification with your multi-photo post at the scheduled time! Posting a multi-photo post works a little differently from posting a single image, as Instagram does not allow multiple photos to be opened automatically. 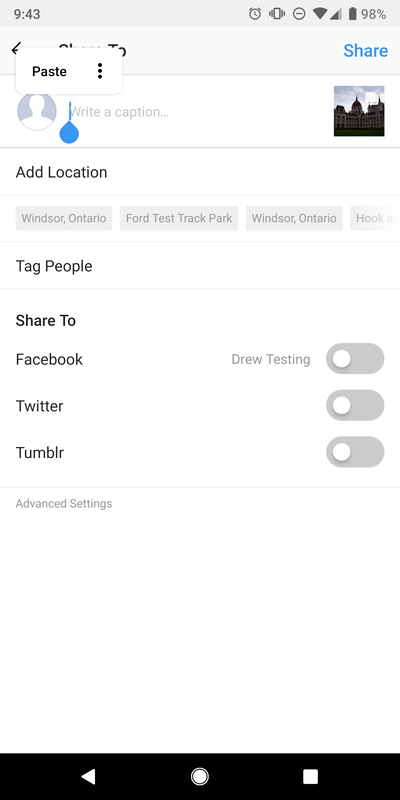 When you click Open in Instagram, you’ll need to go to your Library or Gallery tab to select your images and videos to post. First, let's discover what steps to take with an iOS device. If you have an Android phone, scroll to the next section! You will be able to tell this is a multi-photo post, as the post is marked by a multiple image icon in the top right corner. Important: If you have more than one Instagram account, make sure you're logged into the right one before opening the post in Instagram! From here you will need to toggle to the Library tab. The photos will be in your Library or Gallery tab, in the order you scheduled them. 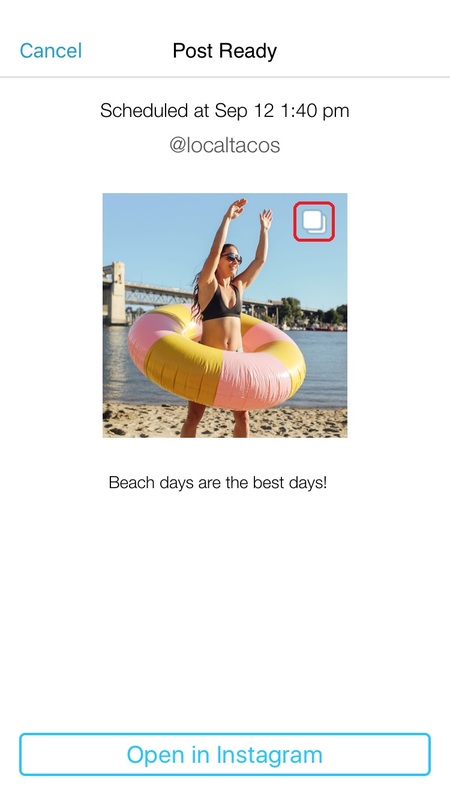 Long press on the first image or tap the multiple photo icon, and select all the images and videos in the desired order up until the blue stop marker. 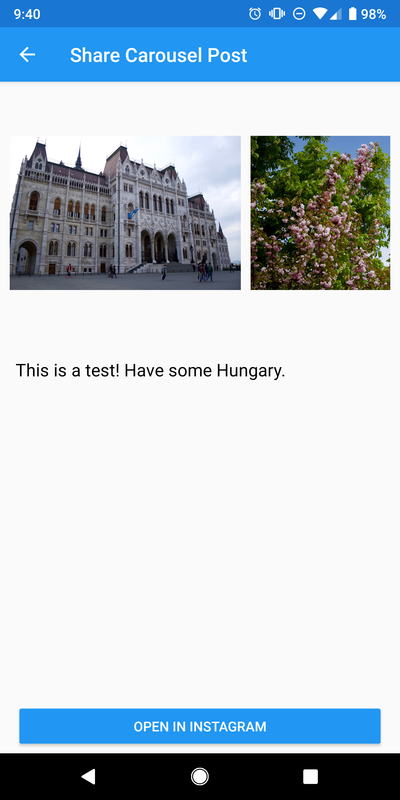 Finally, hit Next, paste in the caption that Later automatically copied for you, and publish your post! And that's it! You've successfully published a multi-image post with Later! You will be able to tell this is a multi-photo post, as the post will read 'share carousel post'. From here you will need to click on the + at the bottom of the screen in your Instagram app.